Inequality came down significantly in the last fifteen years. Maids went to work (and shopped, too) in shopping malls, their husbands in construction. Expectations rose for them and their children, a rising number of whom neither work nor are in school. In other words, Brazil’s relatively cheap labor pool will never be the same. The debate on violence, its causes and how to reduce it is extremely hot. Inequality polarizes the debate. Those who lament this week’s knifing death of a cyclist on the Rodrigo de Freitas Lagoon are criticized for not giving equal importance to the violent deaths in the city’s informal areas. Those who lament the living conditions of the youths who seem to be carrying out more armed robbery in Rio’s South Zone are criticized for lax notions of right and wrong, of punishment for crimes committed. Some want to reduce the age of criminal responsibility, now at 18 years. Others want to reduce inequality. Each side has its certainties. There’s hatred in the air — which could easily translate into even more violence. Maybe it’s time to recognize that we’re in the midst of a painful renegotiation of social relations? That making up for inequality with pockets of permissiveness will no longer work? Red more about what police and public safety specialists said yesterday in Niterói at the seminar Rio Metropolitano: Desafios Compartilhados, here. The presentations made, with excellent data, are here. Read a New York Times report on Rio violence here. 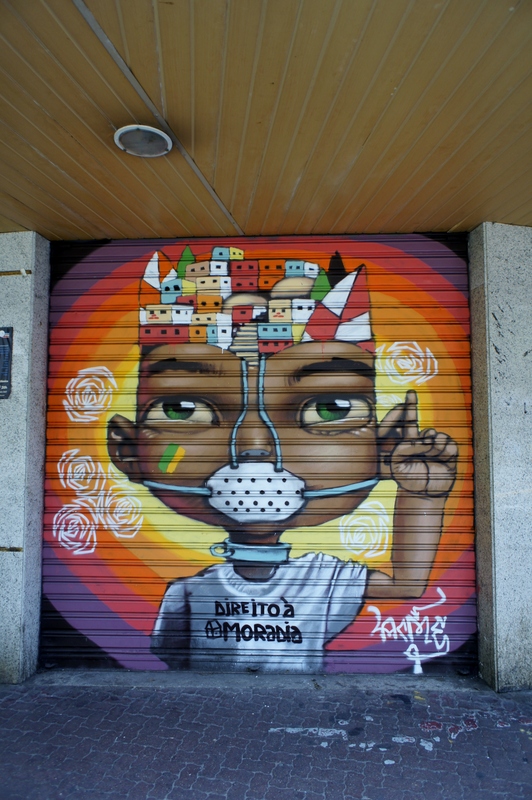 This entry was posted in Brazil, Transformation of Rio de Janeiro / Transformação do Rio de Janeiro and tagged Brazil age for criminal responsibility, Brazil contradictions, Rio de Janeiro inequality, Rio de Janeiro violence. Bookmark the permalink.